We integrate state of the art processing libraries / products from reputed partners rather than reinventing the wheel. Such products are certified with global standards and are fully integrated with 21CI Apex. Linear, area / volume measurements, Liver, Lung and Malignancies etc. 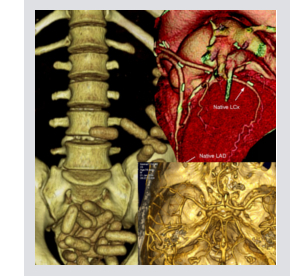 These tools can be used effectively by Radiologists as well as keen Clinicians from different disciplines for better understanding of the disease and treatment planning.